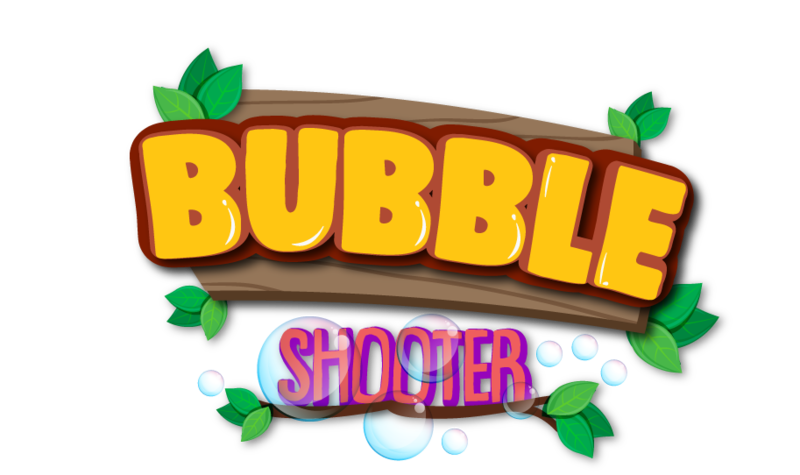 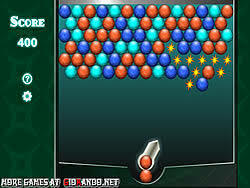 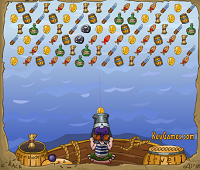 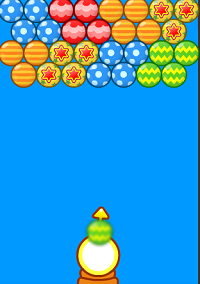 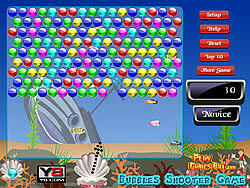 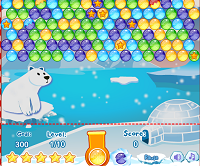 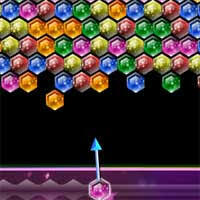 Play the free Dora Flower Shooter game online at Bubble shooter! 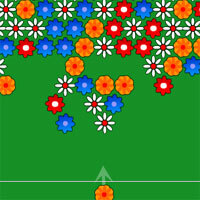 Shoot 3 Flowers of the same kind to make them disappear. 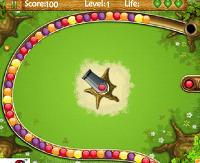 Your Flowers dora boots then will pick up the fruit. 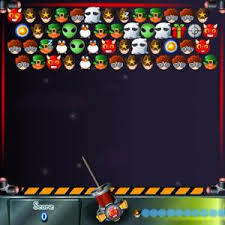 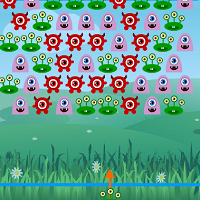 In each level you need to collect an amount of each Flowers to continue.